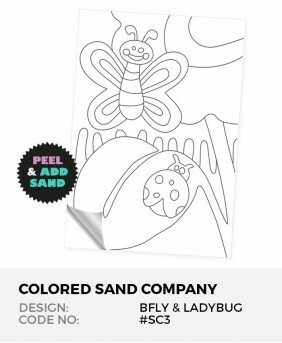 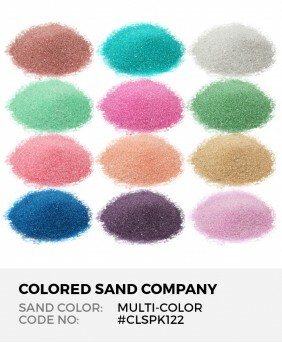 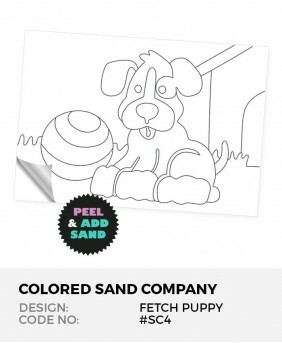 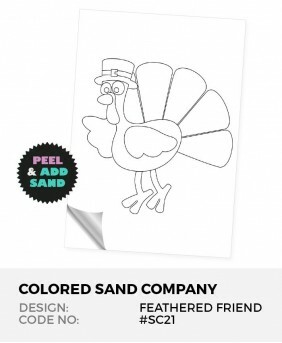 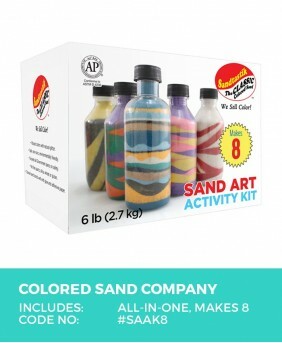 Playing with colored sand is a classic! 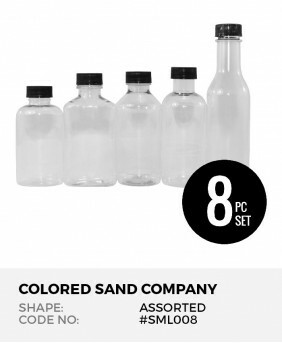 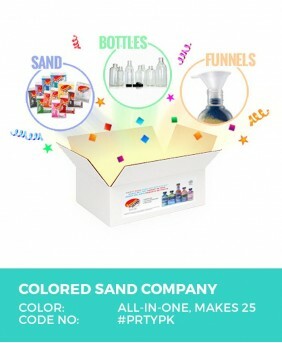 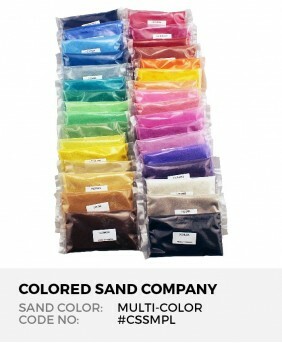 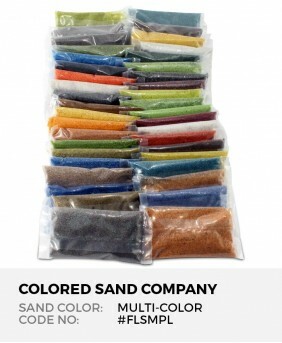 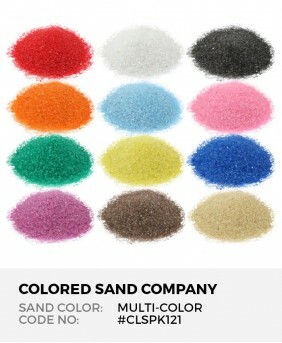 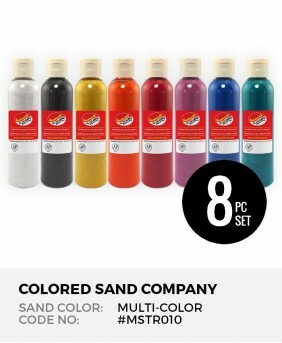 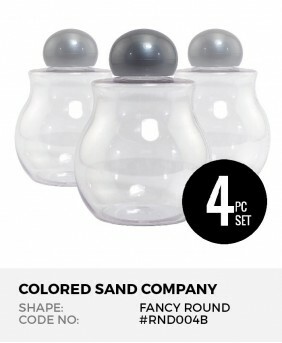 We've got all the sand and accessories to make your next party, fundraiser, or rainy day a hit. 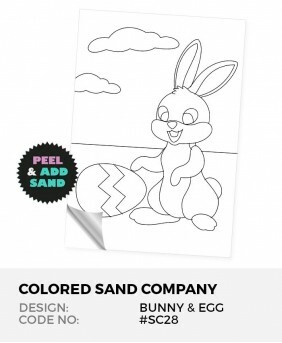 At The Beach Peel ..
Cat In The Moonlight ..
Easter Bunny & Egg ..